WakeMAKERS is an American, Oregon based, company which offers a wide variety of wakeboard gear and boat accessories. They supply, design and build the highest quality wakeboard ballast solutions from the best companies in the industry. With over 30 years of experience, they will make sure to achieve the perfect wake behind any boat with the customers requirements in mind. 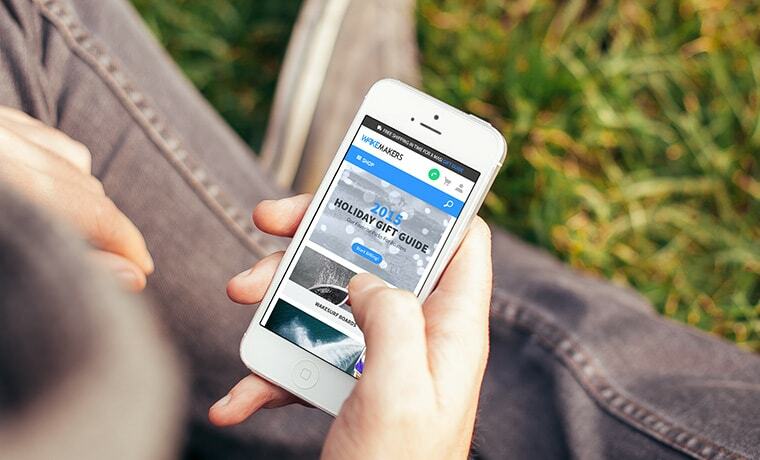 So, how did Inchoo end up working on a new site for WakeMAKERS? We initially started working with WakeMAKERS in May of 2015 and we’ve been continuously building a lasting relationship ever since. They approached us because they needed a technical audit. Since they were already using Magento as their eCommerce platform of choice, our team focused on figuring out what exactly needs to be done to make the site faster and improve the customer’s shopping experience. After discussing client’s needs and figuring out the problems which were slowing down the site, our team suggested what seemed to be most obvious and simplest solution – starting from scratch on Magento Commerce. 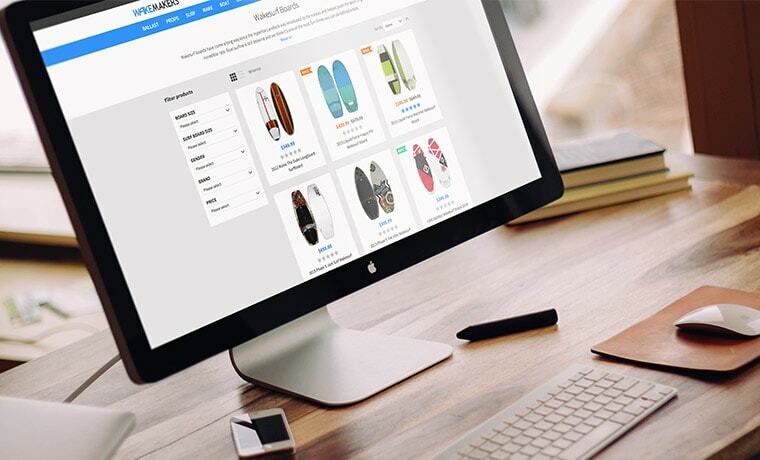 WakeMAKERS used Magento Open Source 1.9. which wasn’t able to meet the client’s needs. Most of the things they wanted to apply were already included in Magento Commerce out of the box so that’s what we suggested. In the end, the client got better search options, improved indexers, full page cache and gift cards – just to name a few. Our team successfully solved troubles with orders, various deadlocks and database issues. They improved on-site technical SEO and categorization and category pages display. How does all of our work look like translated into numbers?